In search of the perfect gift? 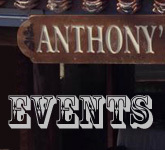 Presenting, the Anthony’s Cigar Emporium (A.C.E.) 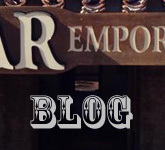 Cigar of the Month Club. A new and exciting unique selection of fine, hand-rolled, premium cigars delivered to you monthly. With two options to choose from, A.C.E. Premium and A.C.E. 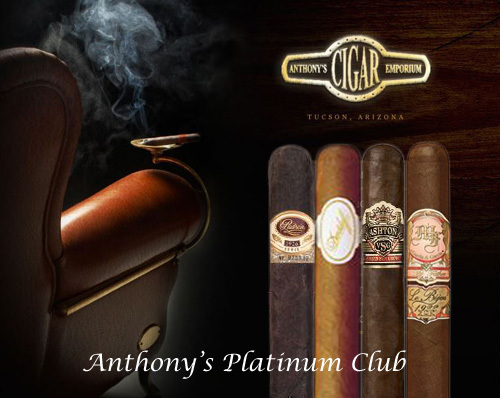 Platinum, we vow to be better than other clubs out there with the opportunity to try multiple premium new cigars at the lowest possible price. 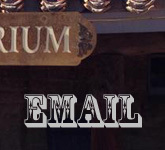 Each option delivers four professionally selected hand made cigars each month shipped for free to your door each month. It is a great opportunity to sample a variety of aromas and blends and continue to develop your palate. The A.C.E. Cigar of the Month Club is in a league of its own. 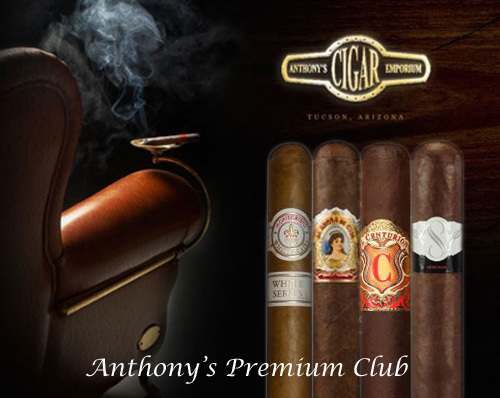 Each month includes an amazing, selection of aged, premium cigars from around the world. Tatuaje, Ashton, Rocky Patel, Cohiba, Arturo Fuente, and even Davidoff and Padron are some of lines that we will select from in order to deliver the best of the best to your home month after month. Four cigars per month from the brands that you know and love, like Romeo y Julieta, Rocky Patel, and Alec Bradley. Gift memberships will be available from 2-12 months. 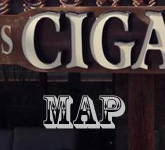 Four cigars per month from some of the most sought after premium and boutique brands out there. Including, Davidoff, Padron, Tatuaje, and more. Memberships will be available from 2-12 months. When will I receive shipments? When ordering, be sure to enter the month you wish to start the membership. Packages will be scheduled to arrive between the 15th and 20th of each month.